Exclusive research into job board self-service. 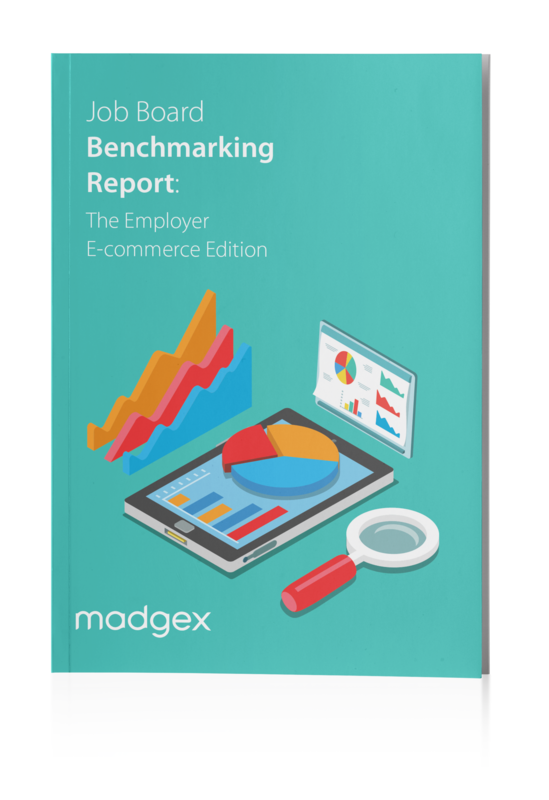 As a follow-up to the definitive Madgex Job Board Benchmarking Report which focused on jobseeker user engagement, we have undertaken another major research project to produce the first, comprehensive industry benchmarks for job board e-commerce sites. Download today and compare the performance of your e-commerce, self-service site with the rest of the industry.